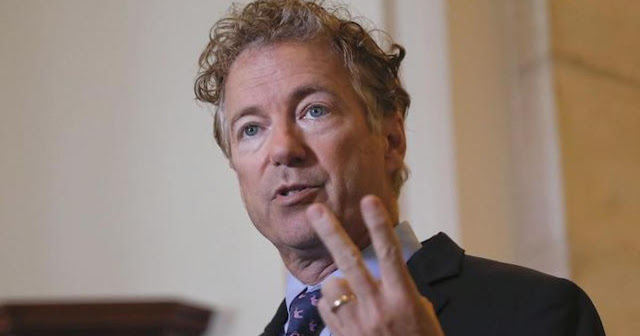 Just a couple of hours after Rand Paul announced he would add an amendment to the Senate tax bill calling for a repeal of the Obamacare individual mandate, Senate Majority Leader Mitch McConnell (R-Ky.) announced that the Senate tax bill would, indeed, include language to repeal the mandate. "We’re optimistic that inserting the individual mandate repeal would be helpful and that’s obviously the view of the Senate Finance Committee Republicans as well,” McConnell said. Does adding a good measure to a bad bill make it a good bill? I don't think so. I am happy it's getting repealed. The government should not be able to tell anyone what to spend resources on. It's slavery.